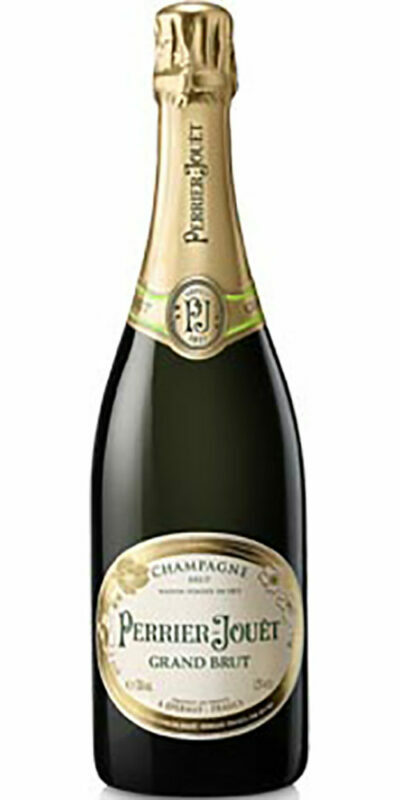 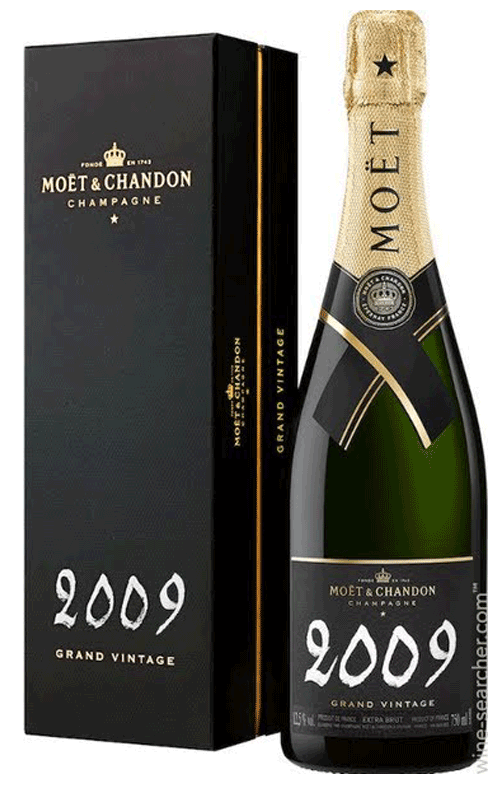 This 2008 vintage perfectly embodies the three essential values of the Moet & Chandon Grand Vintage spirit: Freedom of interpretation; Selection of the year’s most remarkable wines; Respect for the individuality of each vintage; for finely aged champagnes which stand out for their maturity, complexity and charisma. 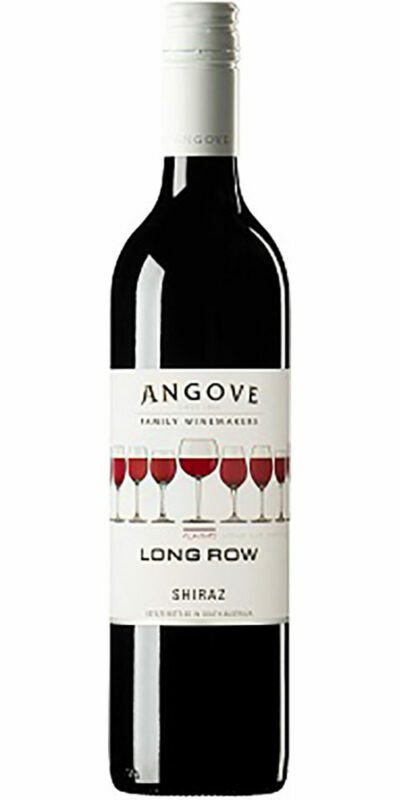 A graceful palate with a light airy structure: Straightforward yet complex, with a sleek, pure savour leading into a long, languorously rich finish. 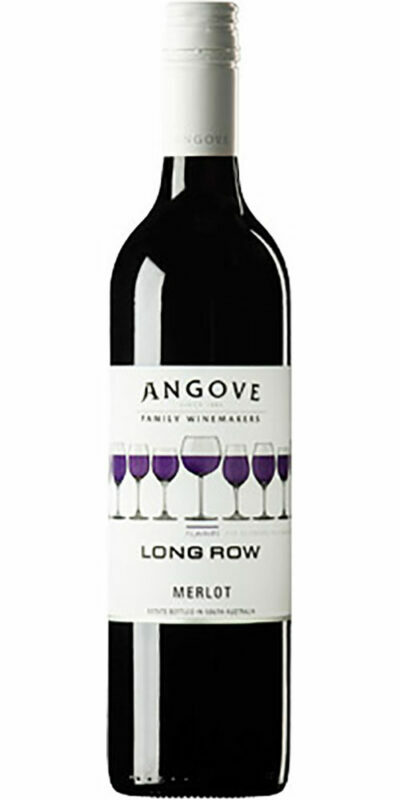 A light, lively, supple structure with mineral overtones. 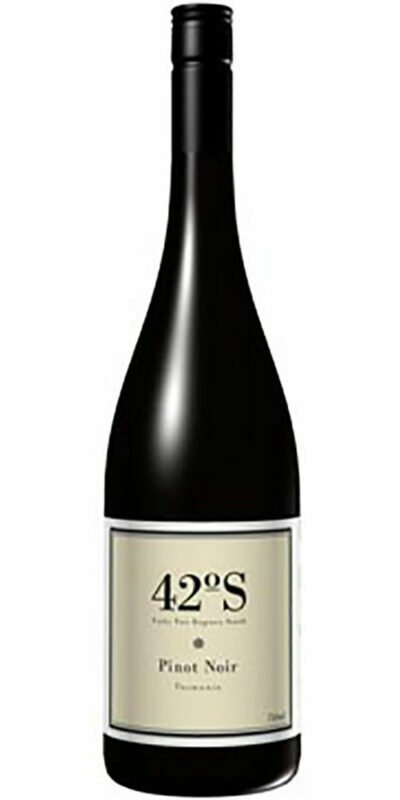 Bracing, refreshing notes of rhubarb and grapefruit with a touch of mint.